Spinal adjustments relieve pressure on joints, reduce inflammation, and improve nerve function. It has been a trusted form of treatment since the ancient Greek Hippocrates documented manipulative techniques in his writings back in 1500 B.C. Today, spinal adjustments are used to treat conditions such as allergies, menstrual cramps and headaches. 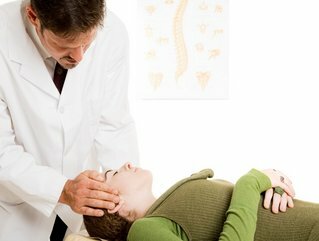 How Do Spinal Adjustments Work?